If Wash and Set was about growth, then Acrylic is about patience in transformation. Getting acrylics requires patience, but it is also a lesson in how beauty is a collective process. 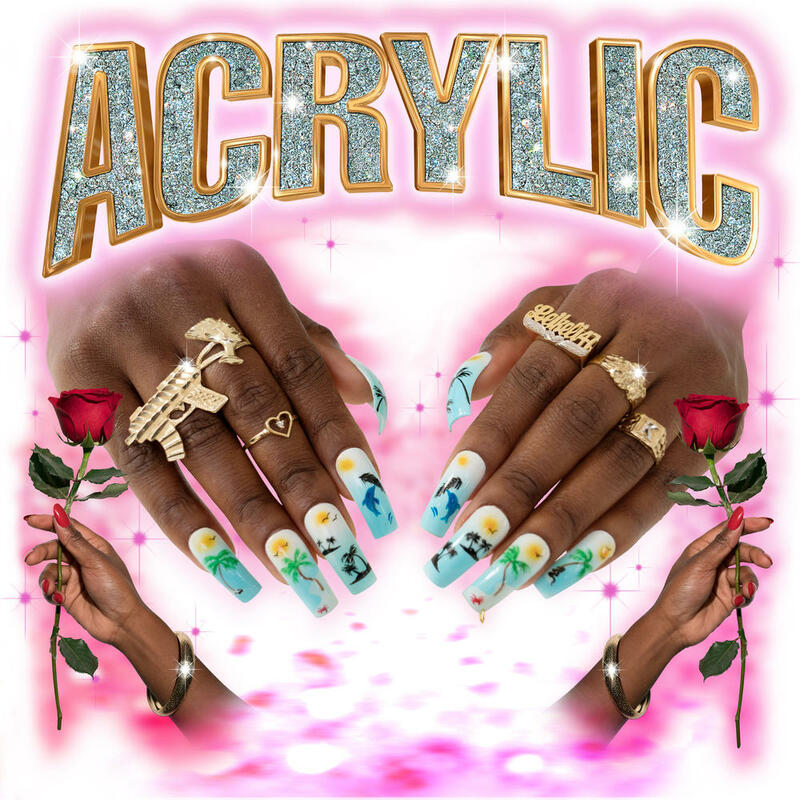 Acrylic celebrates black life and black love with song-length homages to her native Bed-Stuy and the person she became there. Leikeli47's 2nd album is pretty great. Fun, individually unique with some deeper moments. A lot more varied than her first though the new places she tries to go with her sound end up being the weakest moments on the album especially Droppin'. I particularly liked the skits (Walk-Ins to Acrylic) and Roll Call since it's a shout out to HBCU's and black greek organizations. Purchasing Acrylic from Amazon helps support Album of the Year. Or consider a donation?